Truck and Trailer Repair Barrie | Home | RSI Truck & Trailer Repair Inc. Heavy-Duty Repairs: We work with large fleets, municipalities and owner-operators to provide accurate diagnosis and repair. Our skilled technicians provide repairs to all makes and models of heavy transports and trailers. Searching for parts? Our sister company, RSI Spring and Suspension, has the solution. 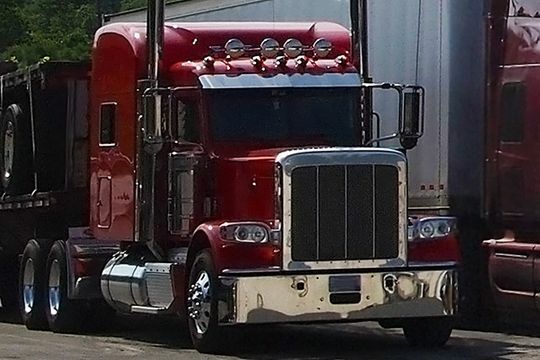 Our family owned and operated shop is dedicated to helping you hit the road in confidence. Based just outside of Barrie in Utopia ON, RSI Truck & Trailer Repair Inc. is a full service repair facility for all makes and models of medium- and heavy-duty trucks. Our staff of 8 certified technicians provide on-site and mobile repairs ranging from engine rebuilds to custom fabrication to transmission repair and replacement. 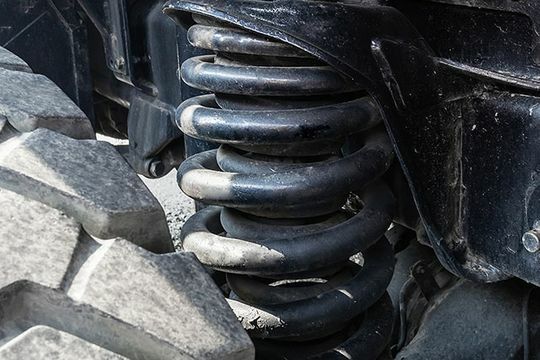 RSI Spring and Suspension—our sister company—operates out of the same building, providing a full range of parts and repairs for your light-, medium- or heavy-duty vehicle. From accidents to breakdowns, life on the road is full of challenges. 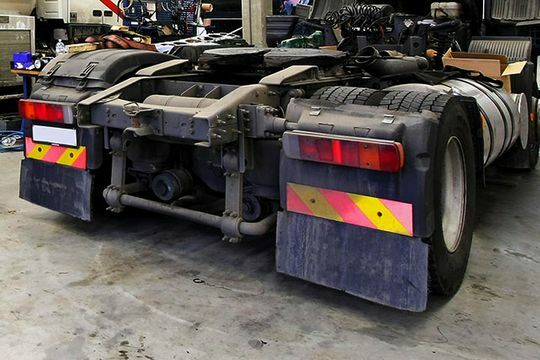 Fortunately, the certified technicians at RSI Truck & Trailer Repair Inc. provide mobile repair services for medium- and heavy-duty trucks and trailers throughout Simcoe County and the surrounding areas. Need your axle bushes replaced? We provide same-day solutions starting at just $750.00. Visit RSI Truck & Trailer Repair Inc. for your annual truck and trailer inspection certificate. We’ll ensure everything is road ready, and should repairs be required, complete them promptly and professionally so you don’t miss a delivery. We’re open Monday through Friday; call us to schedule an appointment.